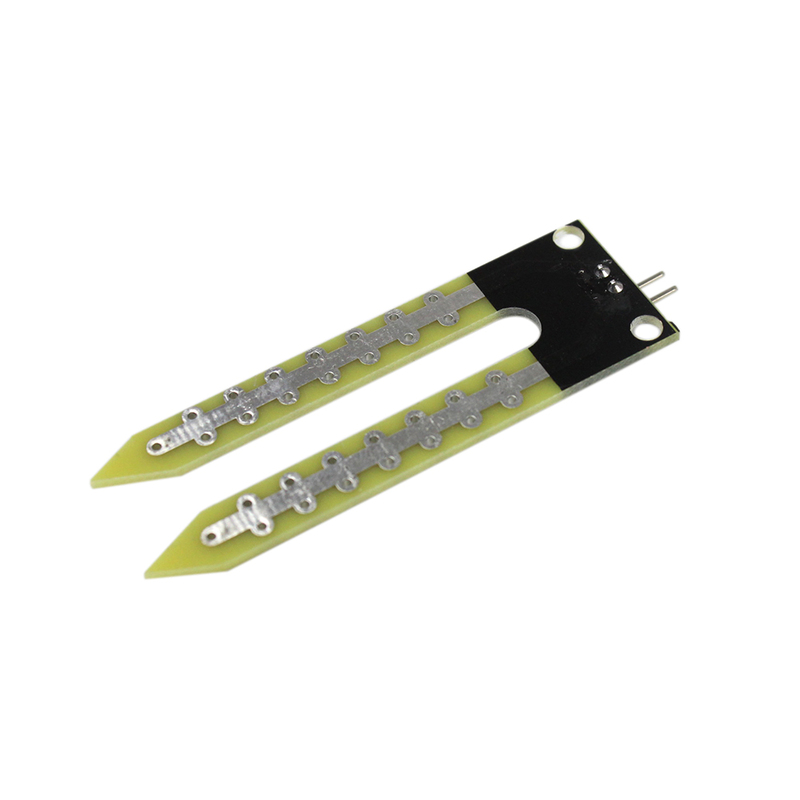 This is a summary of the moisture sensor can be used to detect the moisture of the soil, when the soil is dry , the module outputs a high level , whereas the output low. Using this sensor make an automatic watering system , so that your garden plants need people to manage . 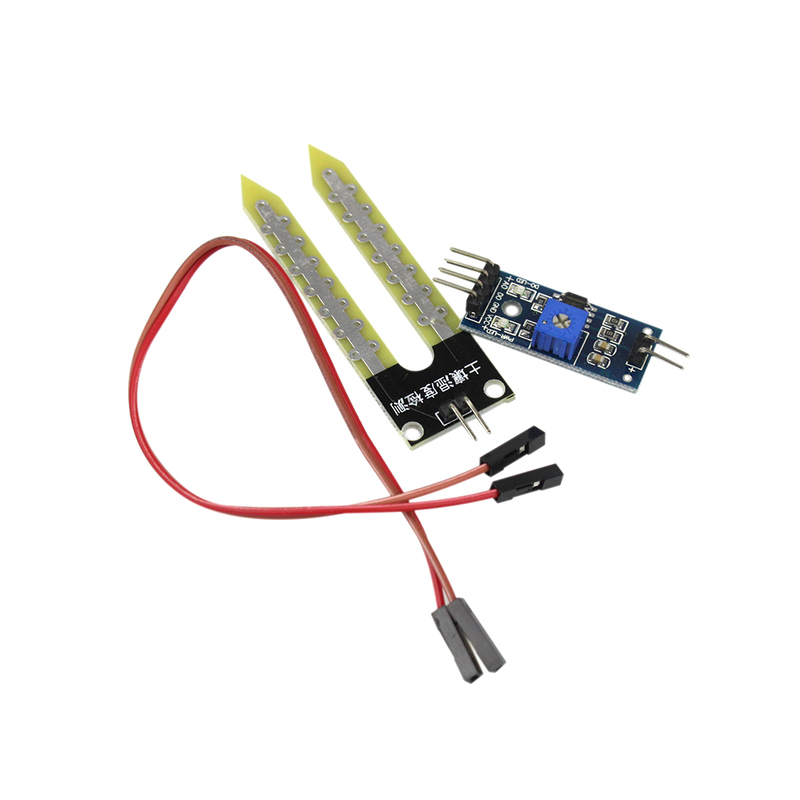 A soil moisture and humidity module most sensitive to the environment , usually used to detect soil moisture .